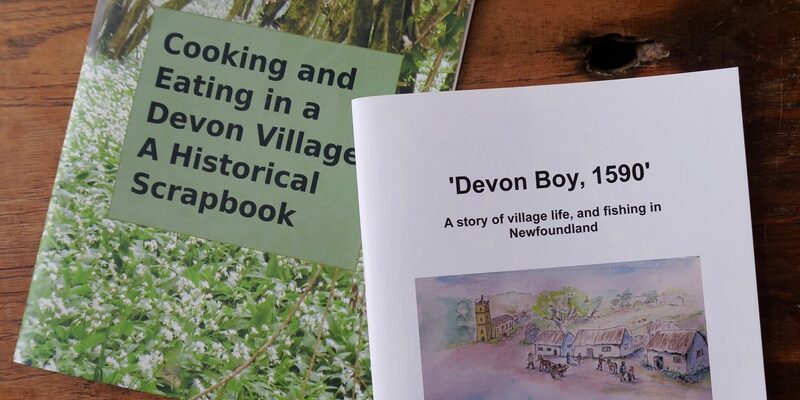 Lympstone History Society Booklets in print. You can see our 2018 programme on our notice-board under the railway arch. Our first talk is on Thursday 22nd February when local archaeologist Charlotte Coles will give an illustrated talk on the history of clay pipes. As usual, all our 2018 talks will be on Thursday evenings (7.30pm) in the Methodist Hall. Meanwhile our new series of booklets is growing: we have two already issued and two currently in development. 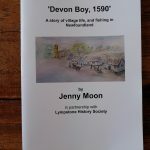 ‘Devon Boy, 1590’ (£4.50) is the story of a Lympstone boy growing up in Elizabethan times and becoming involved in the Newfoundland cod trade. Written by Jenny Moon this booklet uses a storytelling approach to illuminate what life was like at the time. 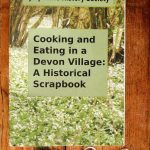 The second booklet ‘Cooking and Eating in a Devon Village: A Historical Scrapbook’ (£3) provides a tasty mixture of historical snippets and modern recipes which use locally found ingredients that were commonly used in the past – like the three-cornered leek, cottagers kale, and sea-beet that grow prolifically in and around Lympstone. 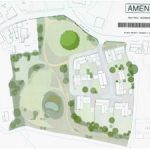 We have further booklets in development – thanks to those people who have contributed their artwork for our ‘Sketches of Lympstone’ booklet, which we hope to have ready by Easter.